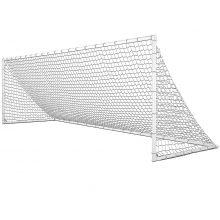 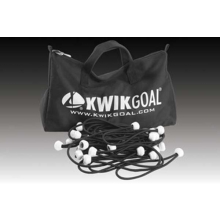 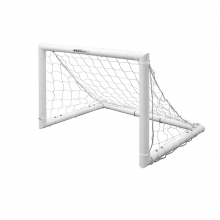 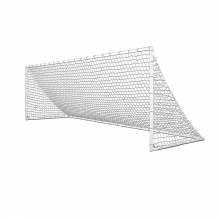 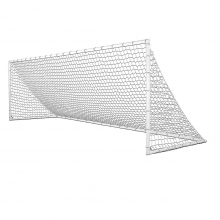 The Kwik Goal Academy 2B5002 portable soccer goal is the perfect choice for a team or league that wants an "official" look without the expense. 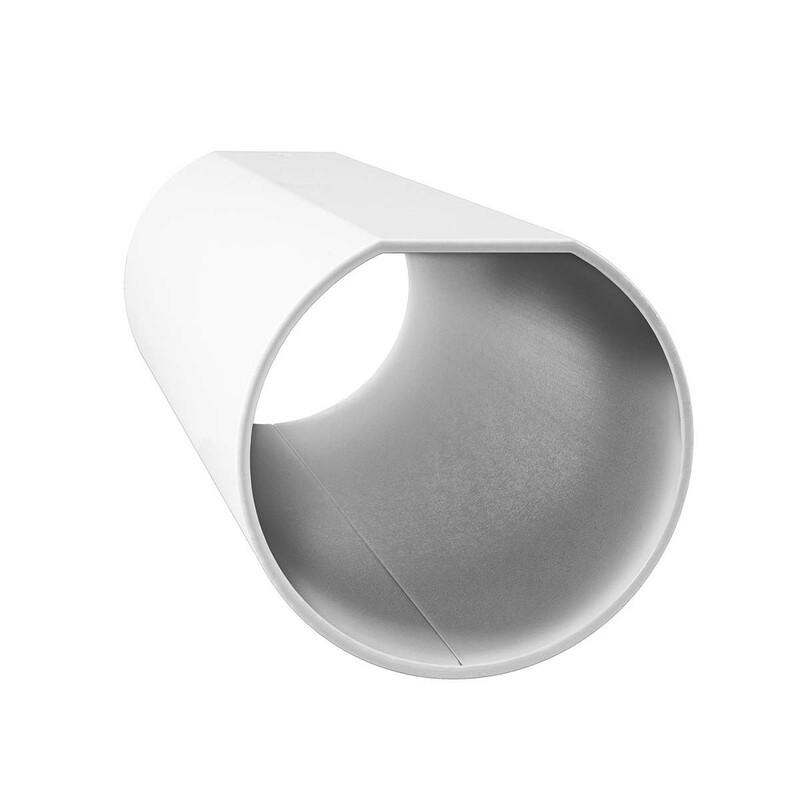 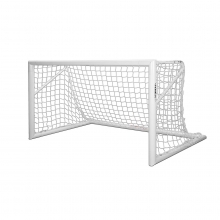 The Academy goal features a sturdy 3" round aluminum construction supported by fully welded corner fittings and a beautiful powder coated paint finish. 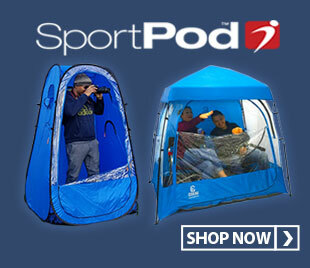 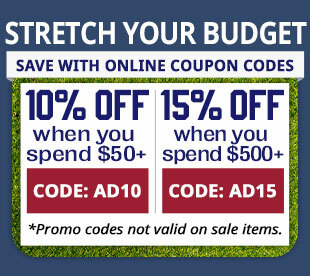 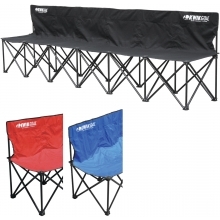 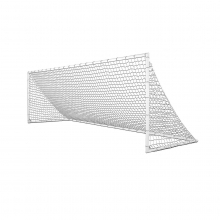 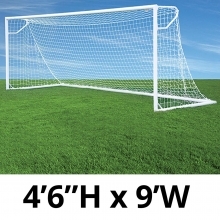 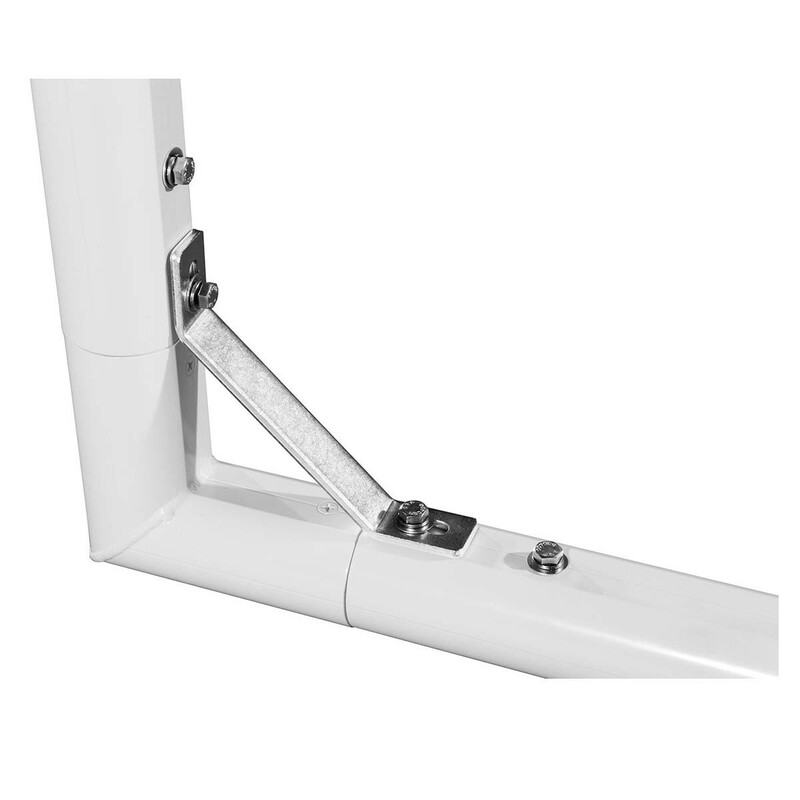 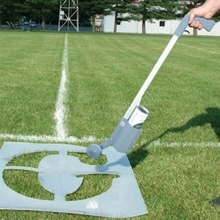 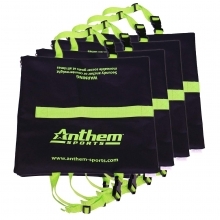 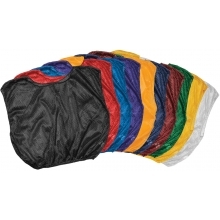 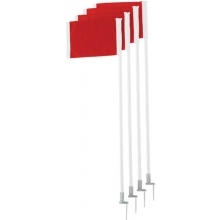 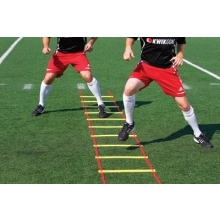 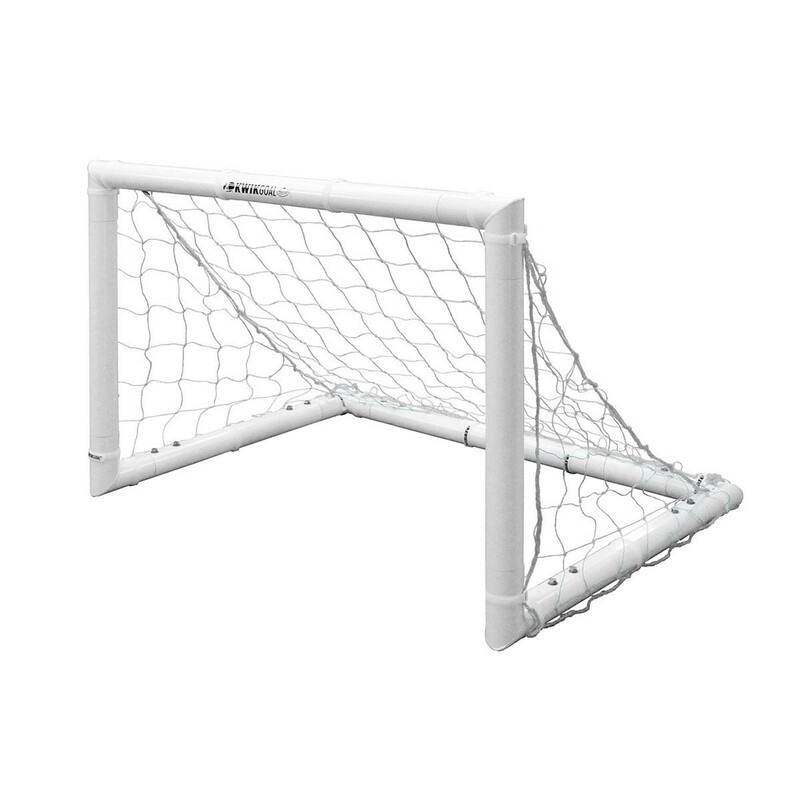 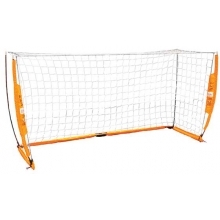 Lightweight and portable, this goal can be moved easily around your field. 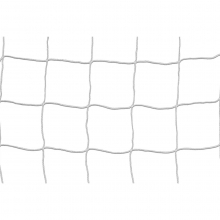 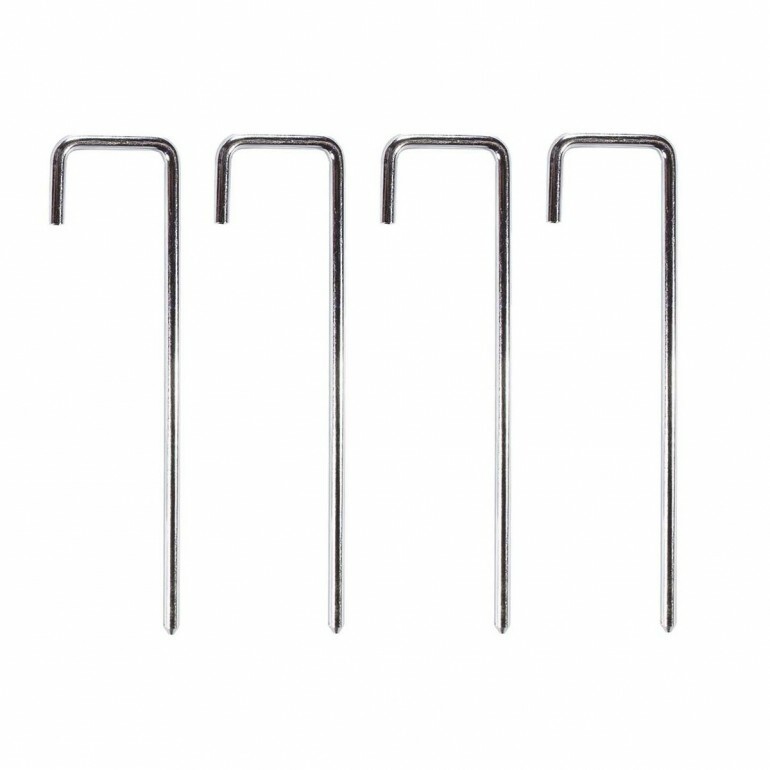 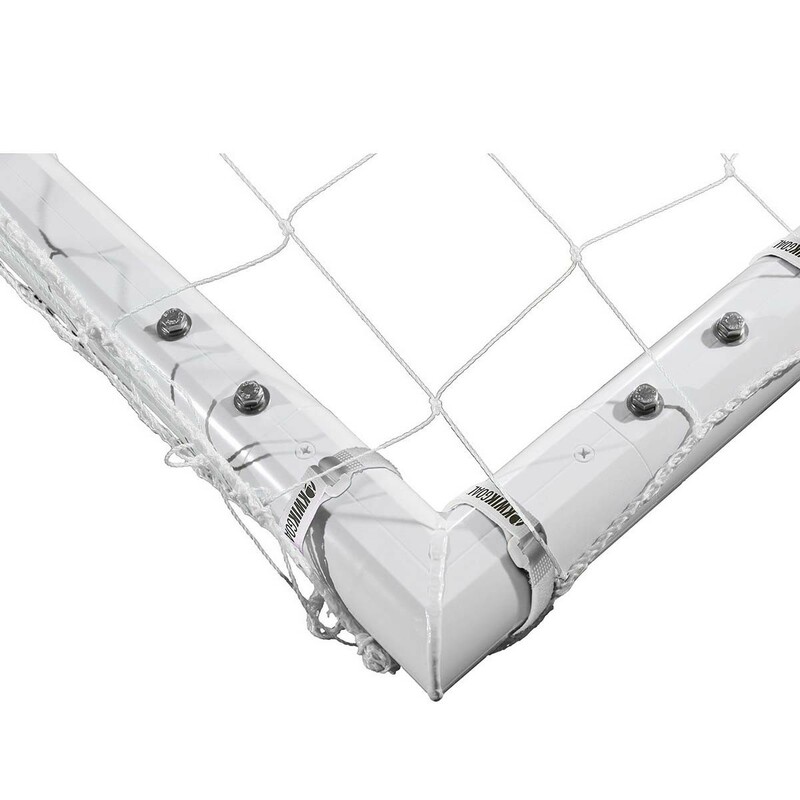 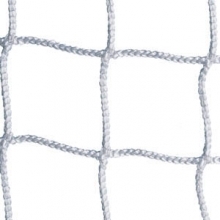 The 2B5002 Academy goal includes a 2.4mm, 120mm mesh, white net, 4 portable "J" anchor pegs and net attachment straps. 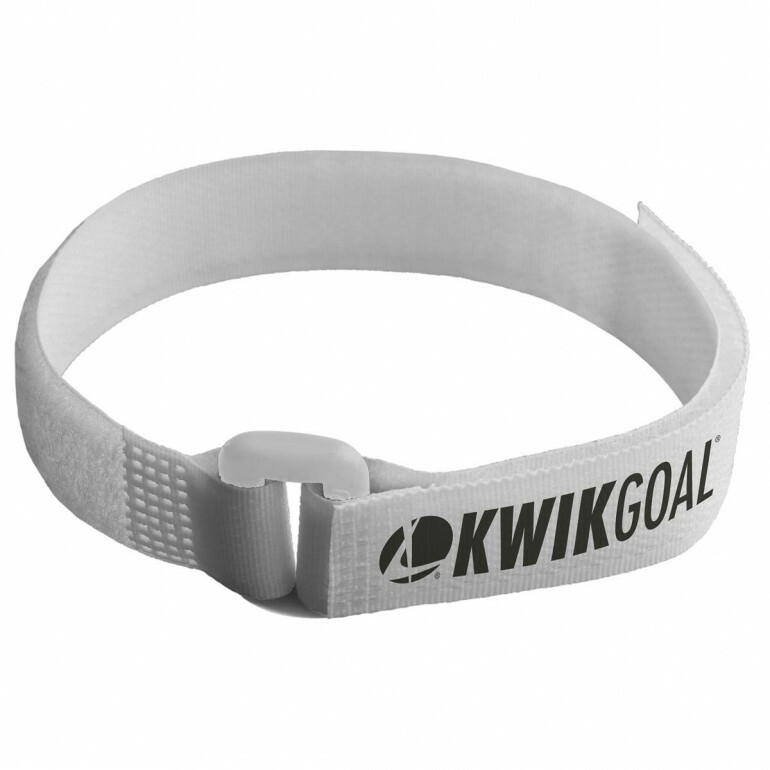 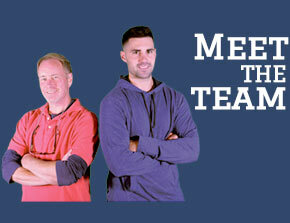 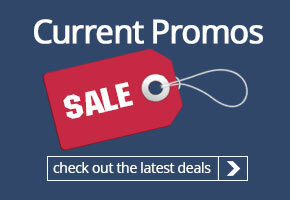 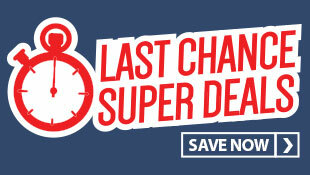 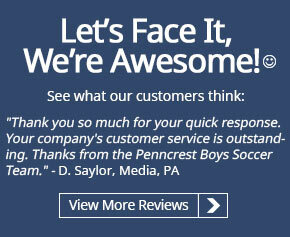 The Academy goal is backed by Kwik Goal's lifetime guarantee.